Kackleberry Farm is a seasonal agri-tourism adventure in Monroe, Michigan. We open during the Fall each year for old-fashioned family entertainment with corn maze, pumpkin patch, events and attractions that are fun for kids from ages 2 to 92! 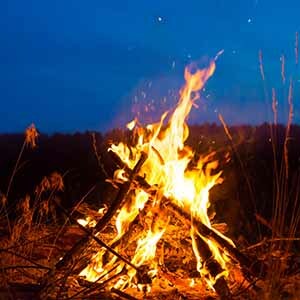 Bring your pals and gather ’round a bonfire — it’s a toasty place to be on a Fall day! Reservations required! Wander through 12 acres of corn on twisty-turny paths. It’s a daytime challenge and loads of fun on our Flashlite Nights, too! Have acres and acres of fun with a birthday party at the farm. 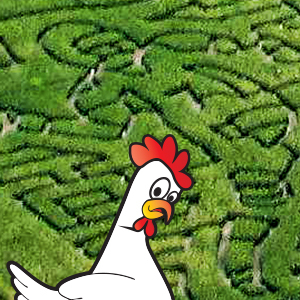 Tell guests to “Get Lost!” in our corn maze … and more! Everyone is charmed by Nana’s colorful cookies, but there’s lots more to eat! 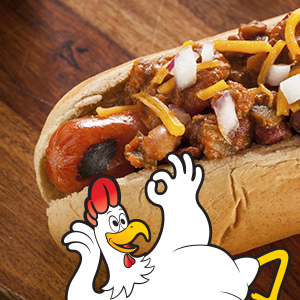 Visit Gen’s Country Fixins and Kat’s Hungry Chicken this Fall! 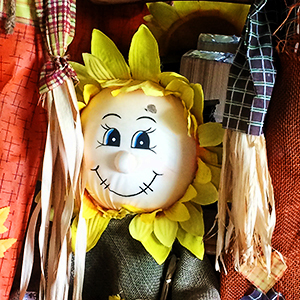 We’re ready for another season of “Raising Fun on the Farm” … join us! *Last ticket sold 2 hours prior to closing. *We accept most major credit cards! Early Birds (Fri-Sat-Sun): For the first hour $8 admission for visitors 36-inches to age 11. Small visitors (under 36-inches) are always free! Hayride, Bonfire, Barrel Train ride, Barnyard Friends, Corn Toss, Tether Ball games, Corn Popper, Rubber Duck Races, Little Farmers PlayLand, Kackleberry Rollers, Pig Races, Pirate Ship Playhouse, Ball Toss, Bird Houses, visit to Nana’s Pumpkin Patch, Steer Roping, photo props, and unlimited visits to the Cornfield Mazes. It’s an all-day pass, so you are free to come and go during the farm’s operating hours … and come back at night for the Flashlite Maze! Buy a Season Farm Pass ($50 each) and come back over and over again throughout our Fall 2019 season at Kackleberry Farm. 06sep5:00 pm11:00 pmKackleberry's Opening DayLet the fun begin! 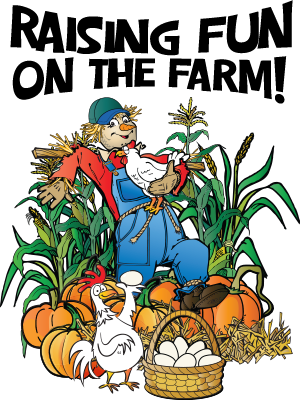 Our Fall Festival opens for the 2019 season … and there’s so darned much to do when you’re “Raising Fun on the Farm“! Where will you start? Get lost in the corn maze or go pumpkin picking! Have some of Nana’s Cider Donuts — but first have a home-cooked dinner from Kat’s Hungry Chicken or Gen’s Country Fixins. We’re also celebrating America’s Heroes today (and for the rest of the weekend). Check the American Heroes calendar listing for discount ticket details, please! Buy Tickets Online and come to the Farm! This opening weekend we’re celebrating America’s real hometown heroes — our First Responders and the U.S. Military. These great folks (with valid ID) will get FREE admission and we extend the offer of free admission also to their immediate family (limit of four tickets including the Military/First Responder). It’s our way of showing our appreciation for your service to our country! Plus … kids can put on their best super hero duds and head out to the farm to meet American Heroes in person! 03nov12:00 pm10:00 pmFarmer Charley's Fall FinaleNana is pooped! Mash them, destroy pumpkins! Last day to get those bargains. Return to return your pumpkins to Mother Earth. 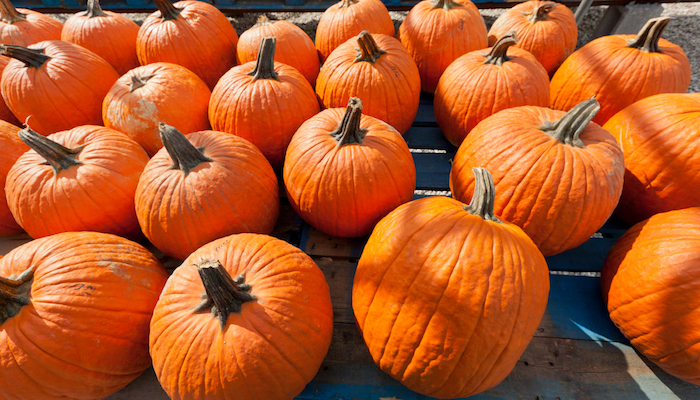 Take a ride to the pumpkin patch to pick your special pumpkins. Our pumpkin patches cover 7 acres of pure delight. We grow pumpkins for pies as well as for fall decorations. Did we mention that you can pick-your-own straight from the vines? It’s an experience your family will always remember! No Drop Offs — Age 13 and under will not be admitted without adult. Teens must have school ID proof of age. Kackleberry Farm is a real working farm. Our activities are all outdoors, as you would expect for a farm! Due to weather and other unforeseen considerations, all of the farm attractions may not be available at the time of your visit. However, we’ll do our best to make sure you have a great time … and take home lots of memories!